Want to know what’s in the Constitution? 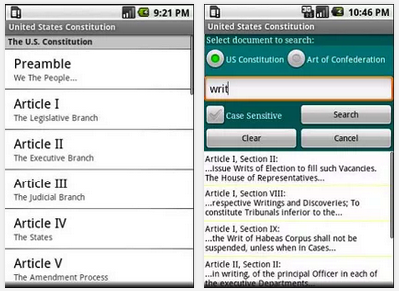 Just download the Constitution app for your phone. It is a great handy guide when looking up information about the Constitution.